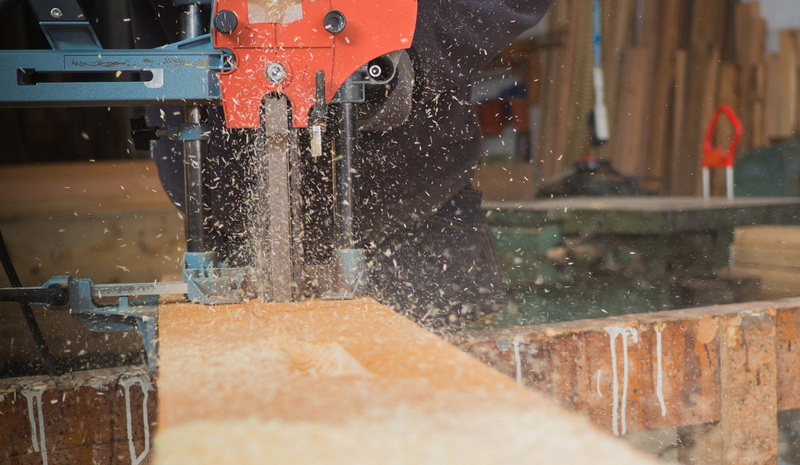 Next to asbestos, the HSE reports that silica is the biggest killer of construction workers – yet silica dust is one of the most common by-products of on-site sawing, drilling, grinding and sanding. Climavent helps you keep your workers safe by extracting silica dust and other contaminants from the construction environment. From brick, wood and plaster dust to paint fume, our on-site, on-tool and mobile extraction systems combat dust and fume, and help you meet your H&S obligations. Talk to us about designing the dust and fume extraction system tailored to the scale of your construction operation, and the way your people work.